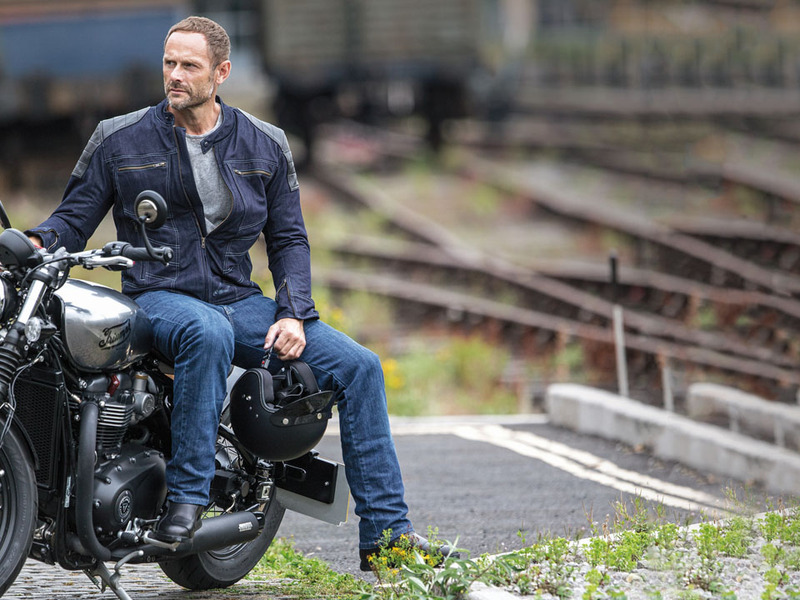 The new Weise Fury combines the comfort and style of a classic denim jacket with the reassurance of leather overlay panels and CE protection in key areas, and the practicality of a waterproof liner. 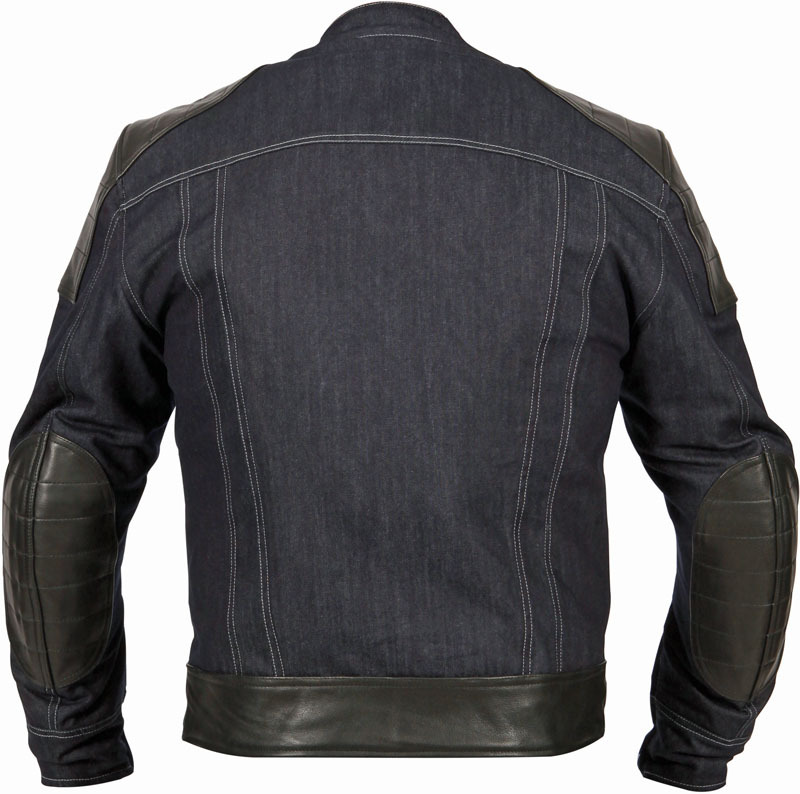 Made from soft and supple denim material, the Fury looks and feels like a classic denim jacket, for all-day comfort both on and off the bike. 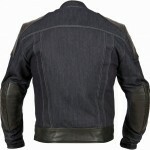 Leather overlay panels across the shoulders and down the arms and CE approved shoulder, elbow and back protection, reinforced with an aramid-fibre lining, provide peace of mind on the open road. 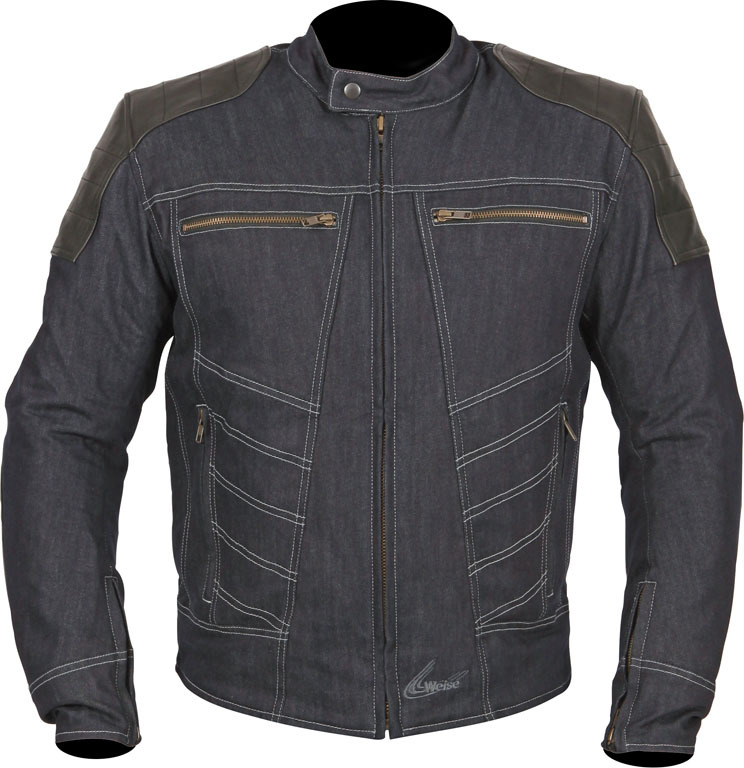 For added practicality, there’s a fixed waterproof, windproof and breathable drop liner inside, with a removable thermal lining for use on colder days, plus an eight-inch connecting zip for attachment to Weise riding trousers. High-quality YKK zips are used throughout for durability, including the four external zipped pockets – two on the chest and two at the waist – and two internal pockets. 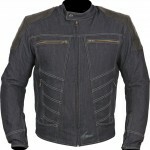 The Fury comes in classic blue denim, with contrast stitching, in sizes S-5XL.